Everything you need to know about starting a successful podcast. Professional tips from radio journalist and podcaster Andy Clark. 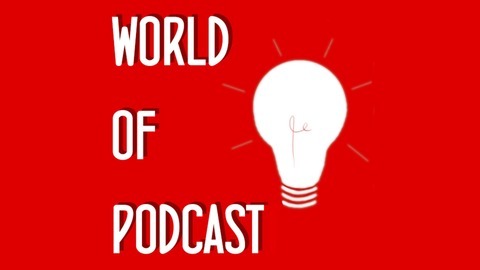 World of Podcast is a collection of industry best practice to give you the best chance of success. 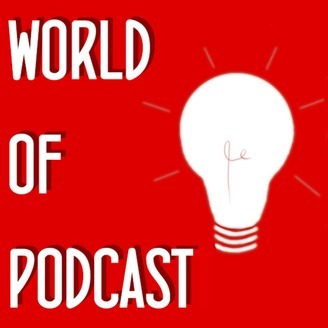 Great tips for companies, non-profits and individuals getting into podcasting. Tips on defining your why, your target audience, audio hosting, storytelling, formats and a whole lot more. Short podcasts to give you concrete tips and advice on setting up your podcast. Promotion is key when you launch a podcast - don't be shy, shout it from the tree tops.